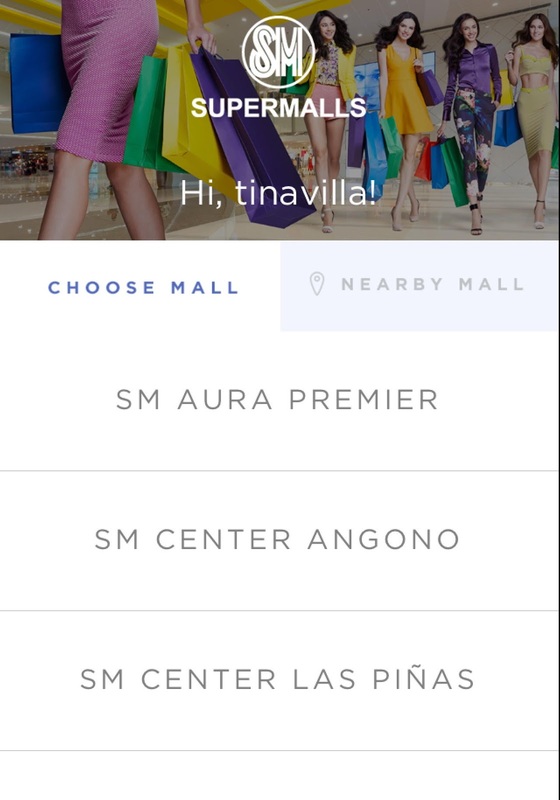 If you live in The Philippines, I'm pretty sure you have a favorite SM Supermall that you frequent for shopping and dining, watching movies, going bowling or skating, or even spending some valuable me time in a salon or spa. Now, there is a fast and easy way to know what's happening in a SM Supermall near you with the launch of the SM Supermalls Mobile App! 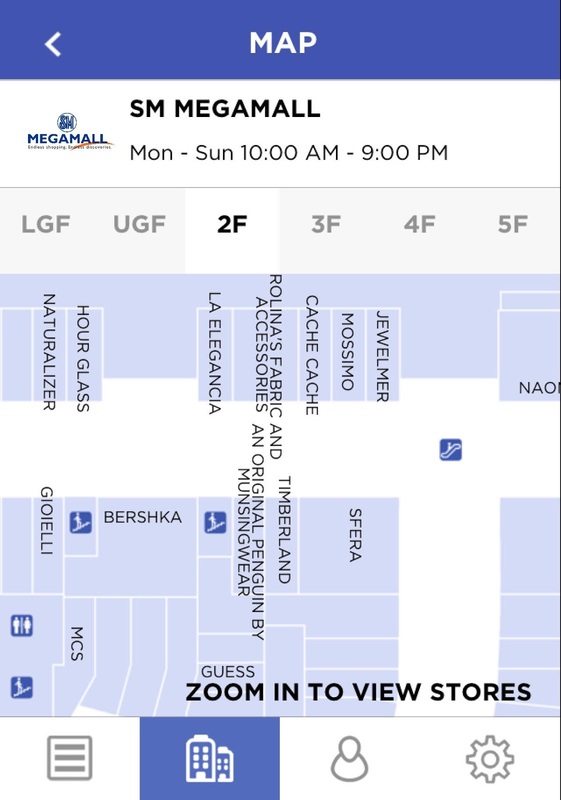 Now you can search the nearest SM Supermall for your favorite stores, take advantage of great deals, know what's showing on the big screen (including screening times) and never lose track of where you parked your car. It takes 5 easy steps, I tried it myself, and it's quite simple. 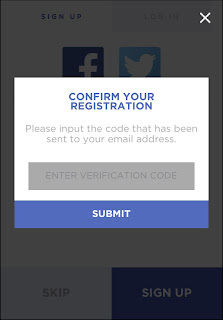 1) Sign-up to create your profile - You can use either your Facebook, Twitter or E-mail account to register. After signing up, a 4-digit verification code will be sent to your e-mail which you have to enter on the app to confirm your registration. 2) Explore the Feed - It's the first icon on the lower left. 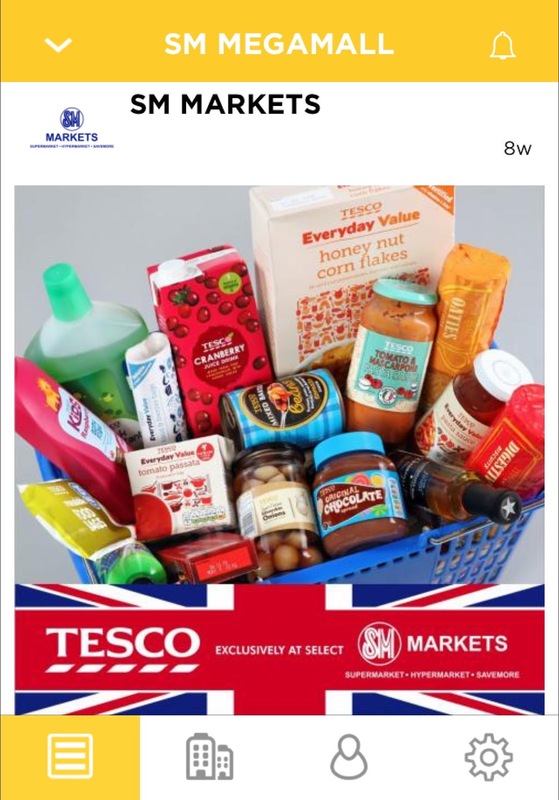 Here, you'll find the latest deals and promotions. 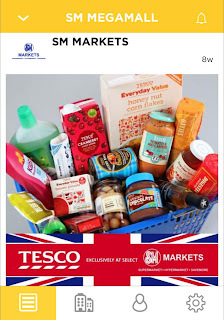 When you see a good deal, you can also share it with your friends on Facebook or Twitter. 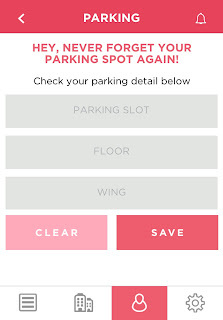 3) Locate a Store - It's the second icon on the lower left. 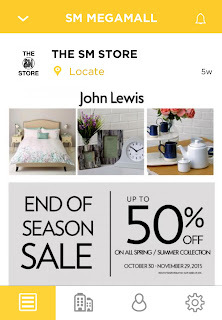 You can locate a SM Supermall and find a store inside, using the directory. It comes with a mall location map and a store location map. 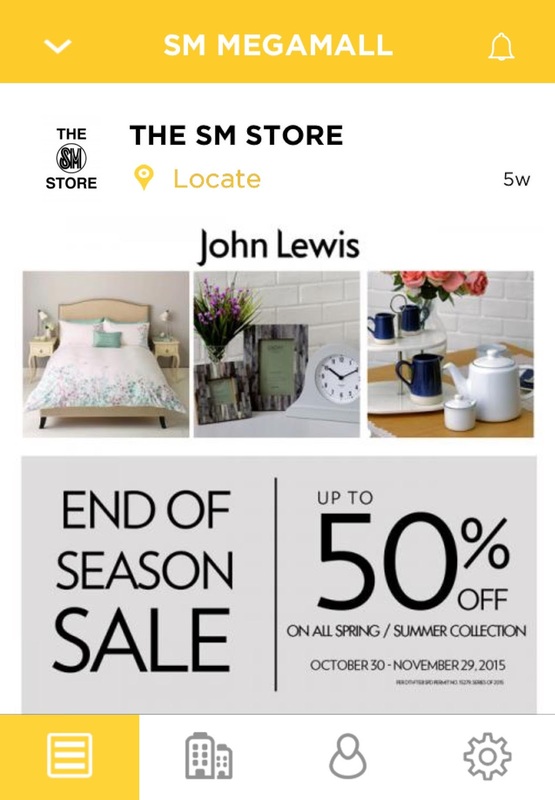 It also states the store hours of each SM Supermall. 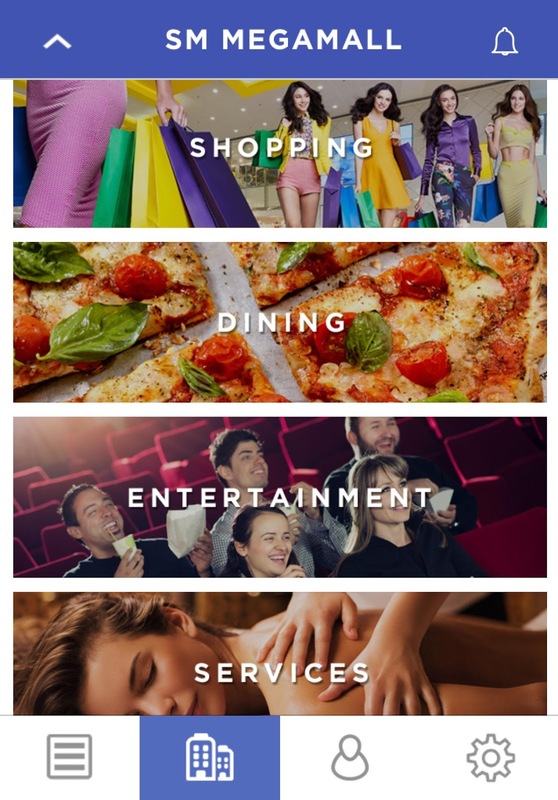 Stores are classified into four categories: Shopping, Dining, Entertainment and Services. 4) Access your Profile - It's the third icon on the lower portion. 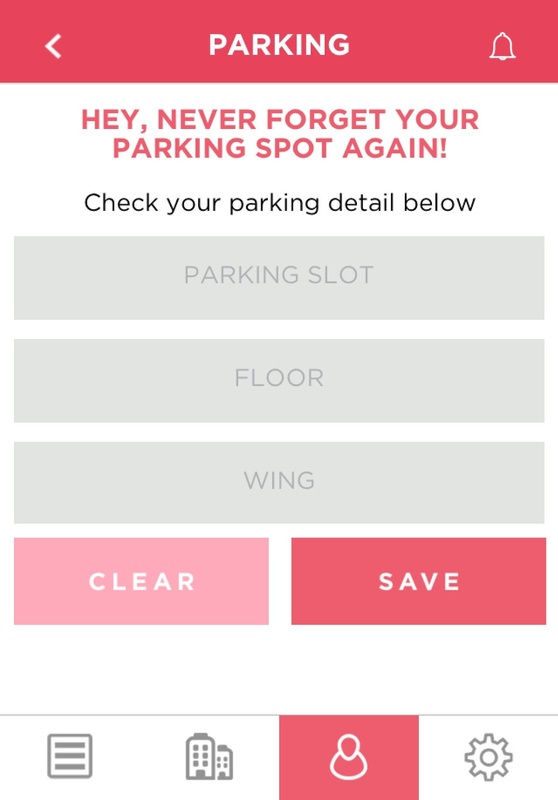 It tracks all the photos you liked on your feed, the coupons you have collected and it's where you can store the information where you parked your car (just tap on the car icon). 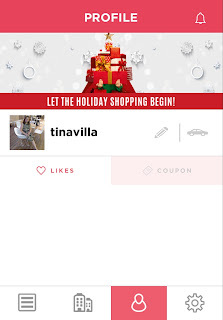 You can also personalize your profile with a photo. 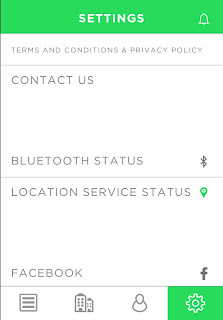 5) Control your Settings - It's the fourth icon on the right lower portion. You can link your Facebook and Twitter accounts here so that you can easily share on social media. Enable location services notification to receive alerts from your nearest SM Supermall and enable Bluetooth for beacon notification. It's quite easy, right? Don't miss out on the best deals. 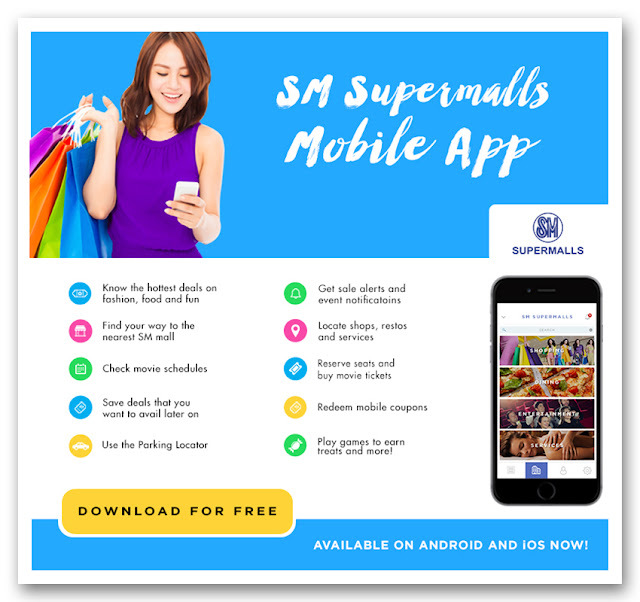 Download the SM Supermalls Mobile App for free on Google Play or on the Apple App Store. Also, follow SM Supermalls on their social mediat sites: Instagram @smsupermalls, Facebook @smsupermalls and Twitter @smsupermalls.